Borlotti beans (also known as the Cranberry beans) are a medium to large tan or hazelnut-coloured bean streaked with red. 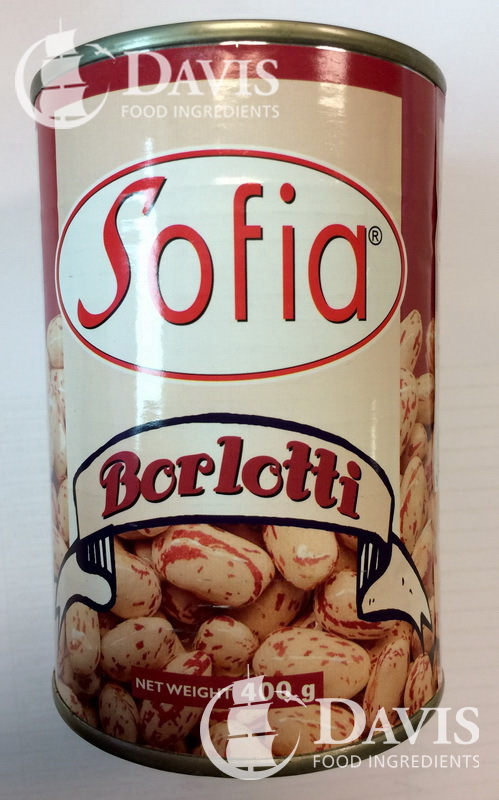 Nutty in flavour with a creamy texture, borlotti are popular in Italian and Portuguese cusine. When cooked the beans will lose some of their bright markings and turn a light brown colour. Their meaty, chestnut flavour make borlotti a wonderful main dish and a perfect side dish. 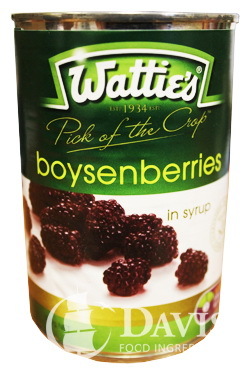 New Zealand grown and processed boysenberries in syrup in a handy retail size can, for desserts and colour on breakfast bars. 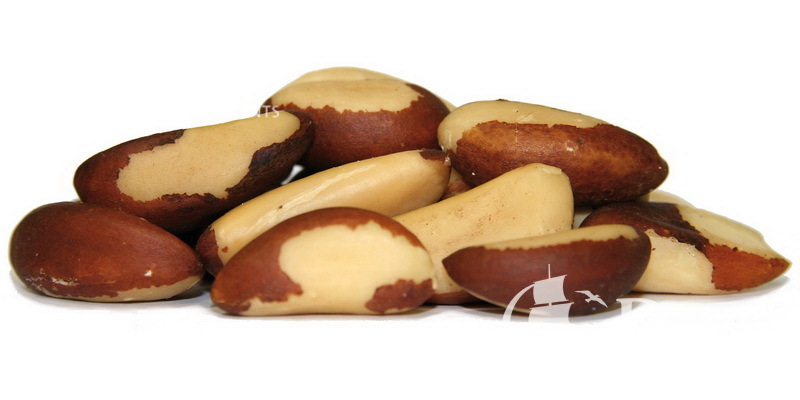 Medium size kernel from the Brazil nut. Naturally harvested from the amazon jungle. 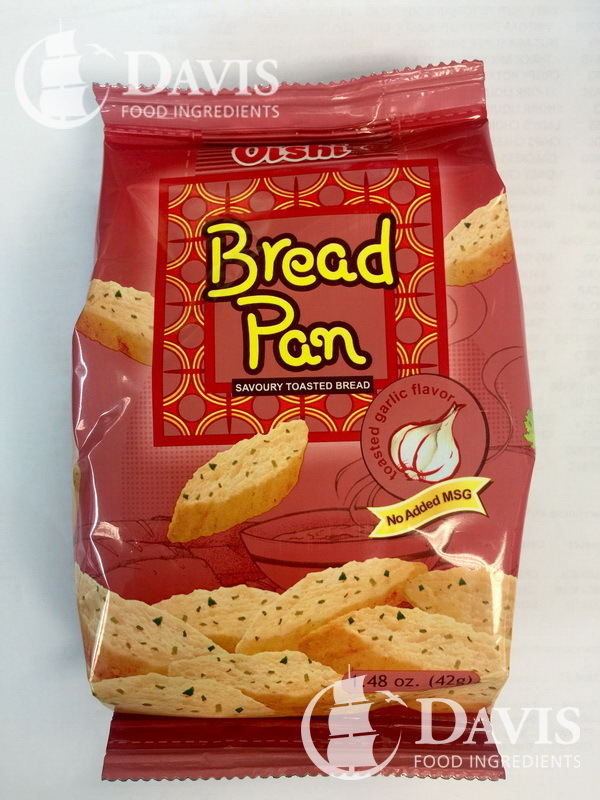 Baked slices of bread flavoured with cheese and onion, a great snack. 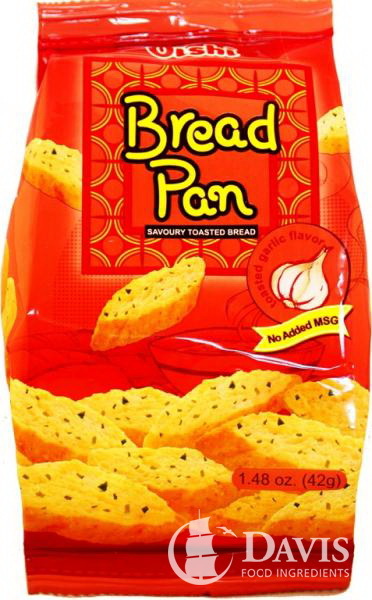 Baked slices of bread flavoured with garlic, a great snack. 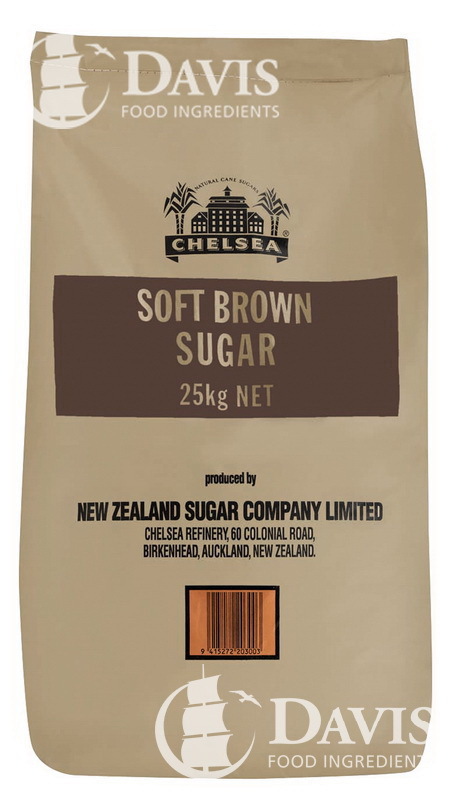 Versatile golden bread crumbs that are free from gluten, dairy, soy or egg. No artifical flavours or preservatives. 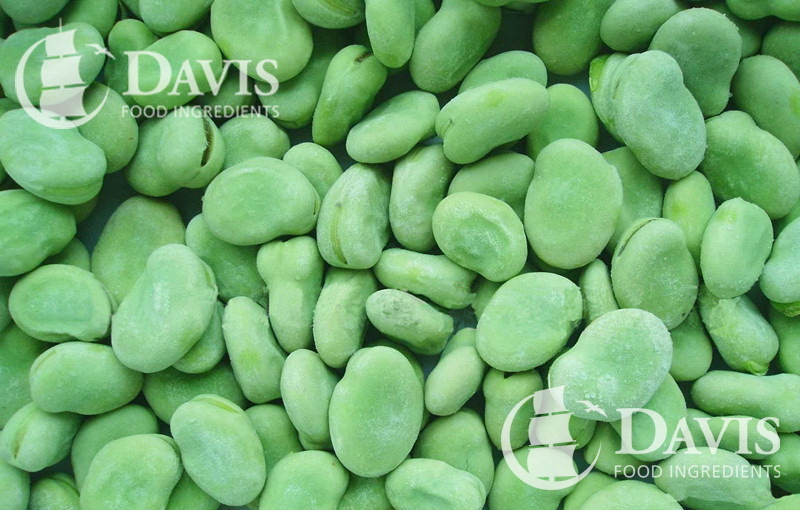 Broad beans are a member of the legume family, native to North Africa and South Asia. They are rather hard and adaptable and can be grown in a range of environments. Broad beans provide a great source of protein and carbohydrates, as well as vitamins including A, B1 and B2.They are highly versatile and are used in a wide range of cuisines such as Asian, Mediterranean and Mexican. 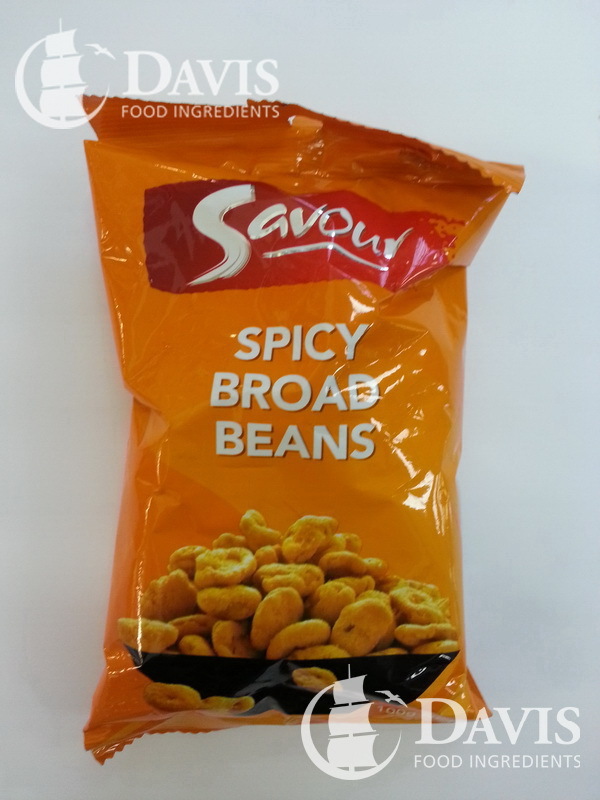 Savour Spicy Broad Beans are the perfect snack for all occasions. Whether you are partying with friends or enjoying them by yourself, these delicious spicy beans taste great with your favourite beverage anytime of the day. Product of China. No added MSG. 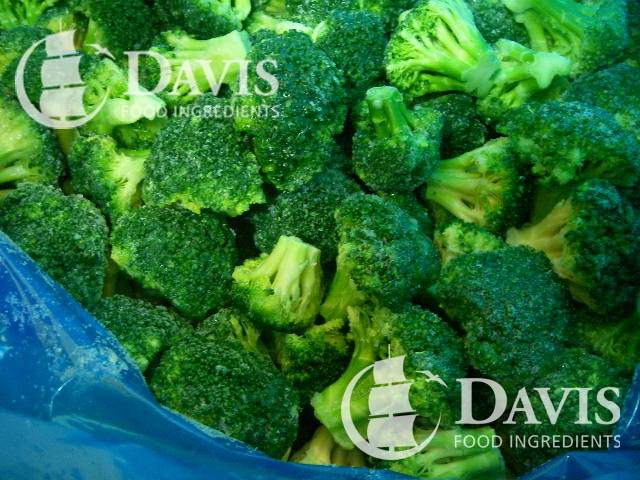 These are frozen 'bites' of broccoli and cheese and are a healthy snack that the kids will enjoy. They simply needed to be reheated in the oven for use. 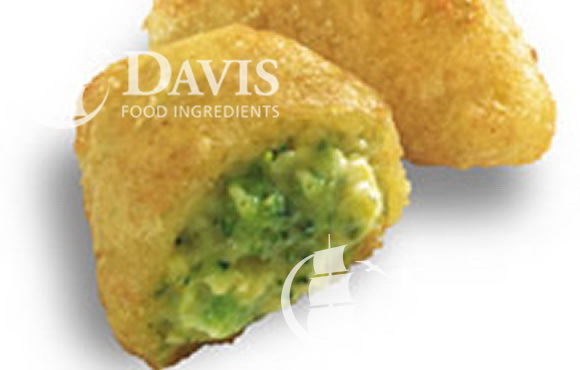 Small and tasty, these are perfect for snacks and parties. 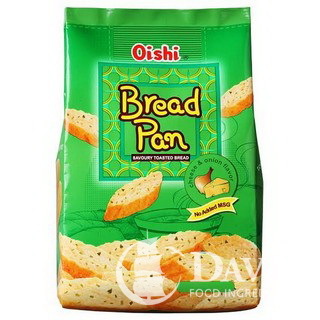 In its oldest form cakes were modified breads but now they cover a wide range of preparations. 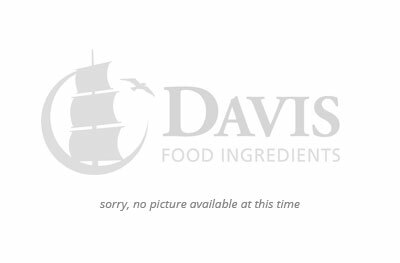 Brunch cakes are smaller single serve cakes. 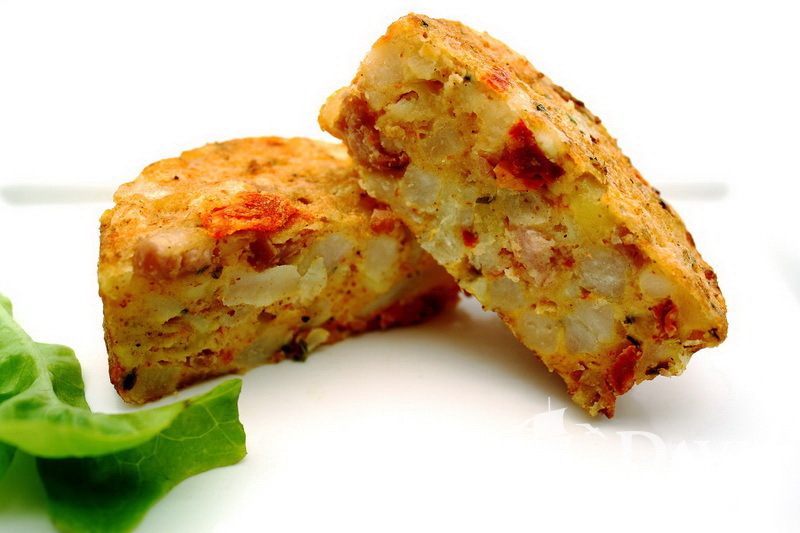 Bacon brunch cakes a made from a combination of potato, egg, bacon, tomato, onion and seasonings. They are then formed into round brunch cakes. 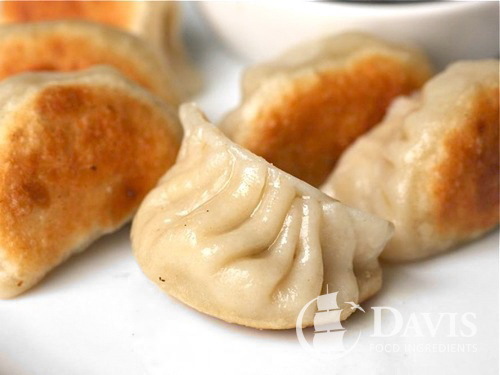 These are Korean dumplings that can be served as an appetiser or as part of Yum Cha. 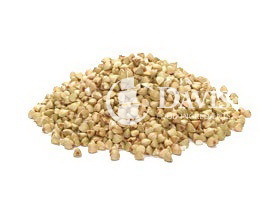 Despite the name, buckwheat is not related to wheat, as it is not a grass. It has a distinct nutty flavour and can be cooked and served in similar ways to rice. Buckwheat is not a gluten containing plant but is usually grown near wheat fields so may contain some gluten caused by such things as rotational crop practices , windblown seed and birds flying over the crop.